The Hawaii LocalMoji craze has been taking the island by storm. Within 24hrs of it’s release to the AppStore, LocalMoji became an instant hit with Hawaii locals and local Television shows on KHON2 and The CW. Why? These adorable Pineapple emojis are just too adorable to pass up! LocalMoji is a pack of emoji stickers for iOS 10. With LocalMoji you can express yourself in new ways with these fun local Stickers you can put anywhere in your chat. Scale, rotate, and layer stickers–even place them on photos you send and receive! Where can I get Hawaii Emojis? Say Aloha with Hawaii Pineapple emoji sticker pack that you can use in Apple Messages app! You can liven up your messages with fun local Pineapple emoji illustrations, made here with Aloha. How do I download Hawaii LocalMoji? 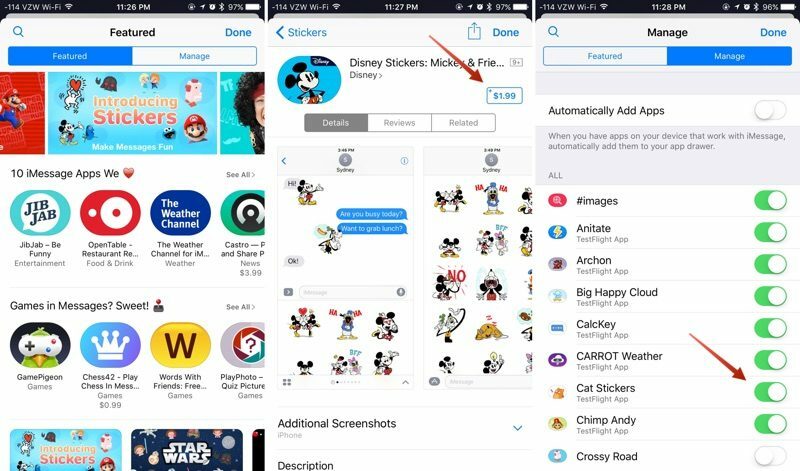 Sticker packs can be installed as standalone applications through the iMessage App Store or they can be downloaded as add-ons to full iOS apps, but either way, getting them onto your device uses these steps. Open an existing conversation thread in Messages or start a new conversation. Tap on the App Store icon next to the conversation box and then tap on the four dots to open your app drawer, which houses all installed apps. Tap the “+” icon to access the iMessage App Store. In the “Featured” section, tap “Get” or and then “Install” to download a sticker pack, or tap on the purchase price to buy an pack that costs money. Passwords and Touch ID authentication are required, just as in the standard App Store. Tap on the “Manage” tab to install sticker packs (or other apps) that are available as iOS add-ons. Installation is done by setting the toggle to on (green), while removing an a sticker pack is done by turning the toggle off. OPTIONAL: In the “Manage” tab, toggle on “Automatically Add Apps” to let all iOS apps that have an iMessage component install in Messages automatically. Click “Done.” The newly installed sticker pack is now available in your app drawer. Access it by opening the app drawer (four dots icon) or swiping left or right through your installed apps. 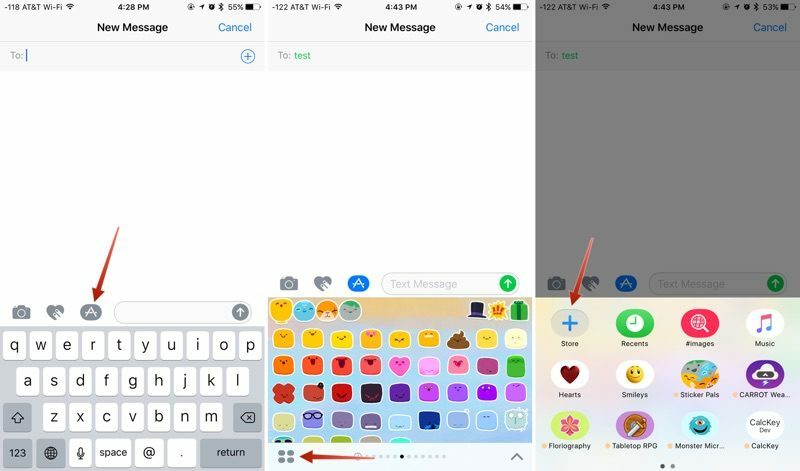 How do I use LocalMoji stickers in iOS 10? Tap the App Store icon beside the chat field to see your most recently used iMessage app. First tap the App Store icon, then tap the 4-ovals icon in the lower left to bring up the app drawer. Then, tap the + icon to access the Store. Tap to send, or touch and hold to put stickers on top of a bubble, other stickers, photos, and videos. We make it easy for you to find the BEST local activities, beaches and restaurants in Hawaii. Our purpose is to help people find great local experiences like restaurants, coffee shops, trails and tours. Go Explore!